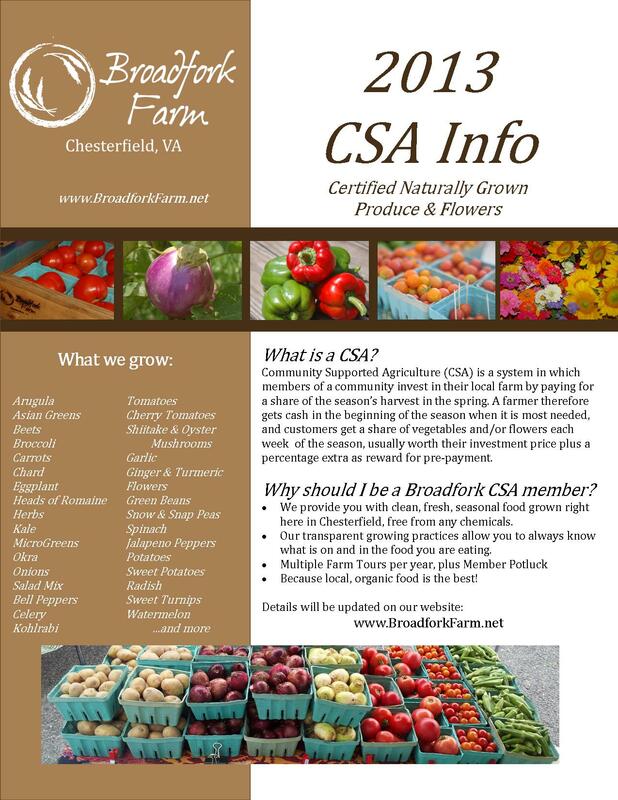 If you are interested in learning about our CSA for the 2013 season, see the flyer below and check back here for updates and sign-up. If you want to be sure not to miss sign up information, send us an email and we’ll add your address to our email list. OR – subscribe to receive our website updates by clicking on the “email subscription” link on the home page. Thanks! We look forward to serving you with great produce in 2013 – but don’t worry: 2012 still has a lot to offer. Previous Post Fridays. Are. Busy.